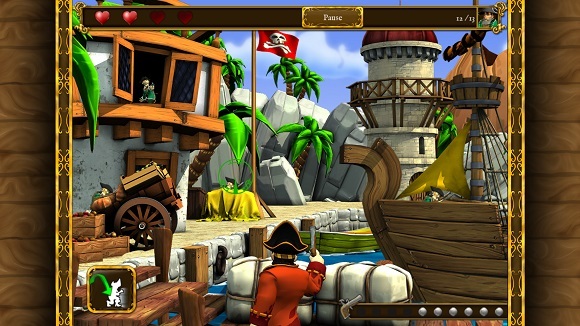 The pirates have embarked on a treasure hunt, and the corsairs have embarked on a pirate hunt. Things won’t end well! 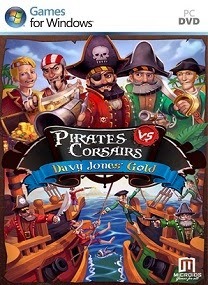 Davy Jones’ gold surfaces on its own, throwing the pirate-infested waters into turmoil. 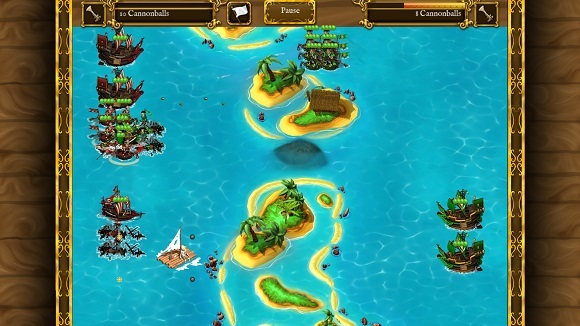 Capture, pillage, rob and crush your opponents in this naval strategy game. Play alone or with multiple players. All aboard! • A large marine map. 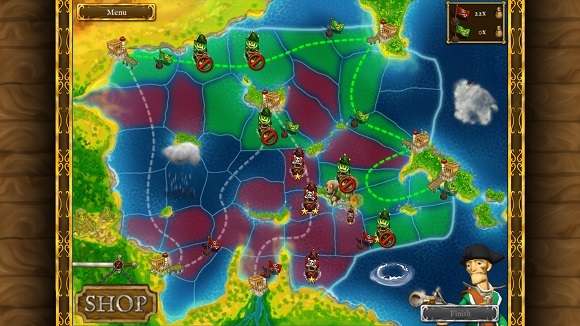 • A strategic war game. • Action phases to resolve combats. 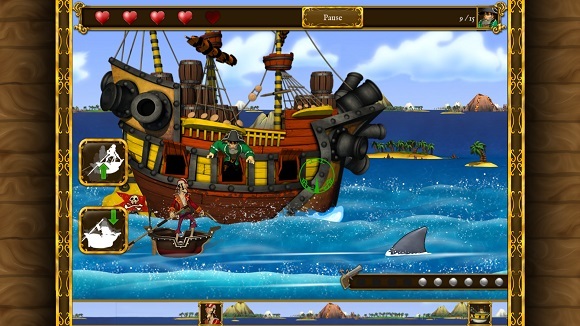 • Local multiplayer or pass-n-play.